We finally got our confirmation of the lack of a single-player campaign in Black Ops 4 today. While I'm not surprised, it seems like Activision isn't quite committed to the "removal" of the mode. In an interview with Daily Star Online at the event today, Treyarch senior producer Yale Miller said, "[The single player mode] is only missing at this moment in time." He then continued, "I really think with every game we make, we finish that title and then we ask 'what is it fans are gonna love the most?' If that's another traditional campaign, then we'll make another traditional campaign." While this could be referring to the feature returning to Black Ops 4 at some future point, Miller's follow up answers seem to point to it not exiting Call of Duty as a whole. "In terms of the future of the franchise, Infinity Ward and Sledgehammer are their own awesome teams," Miller elaborated. "They're doing their own thing. And I have no idea what they're doing! They couldn't, for example, make Blackout... because that's just quintessentially Black Ops, you know?" 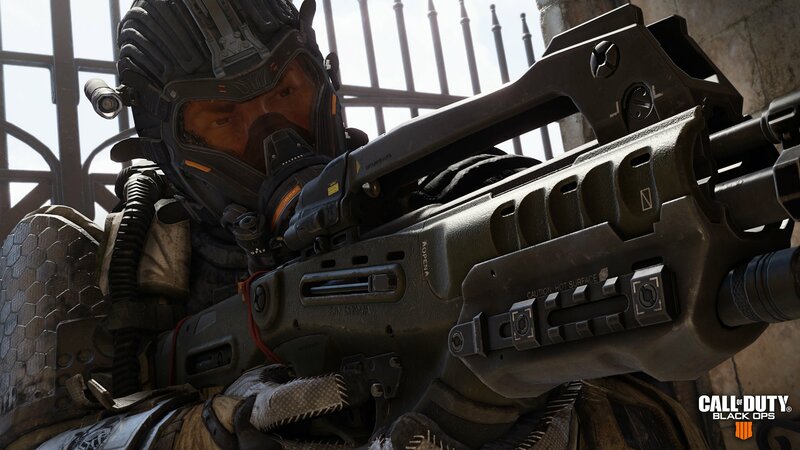 Miller then stressed that he is a big fan of narrative driven games, but acknowledged it was the right decision to focus exclusive on multiplayer for Black Ops 4. I'm not quite sure what to make of all of this. The reveal event kept stressing that Black Ops 4 would be a game built to last for years, so if battle royale is limited exclusively to the Black Ops name, those words would suddenly make sense. Have Treyarch build your mega foundation to fall back on in between Infinity Ward and Sledgehammer creating the more traditional single-player games. That could work.